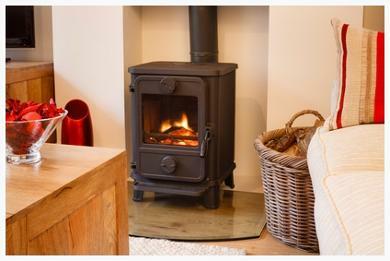 free Delivery Direct To Your Door Throughout Most Of The UK. 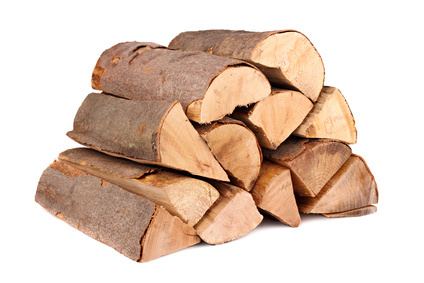 + Free Kindling With Every Order. 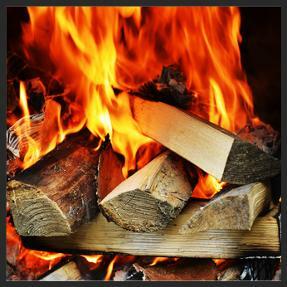 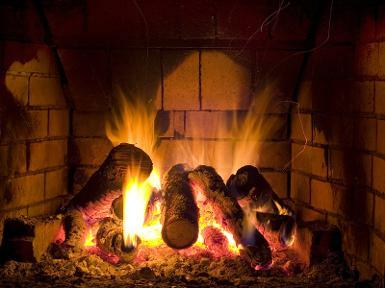 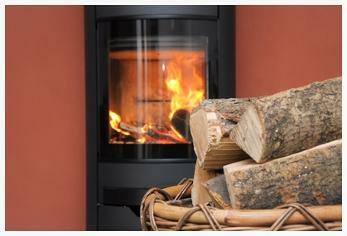 Our kiln dried logs have a low moisture content of 15 - 20% for maximum HEAT output.